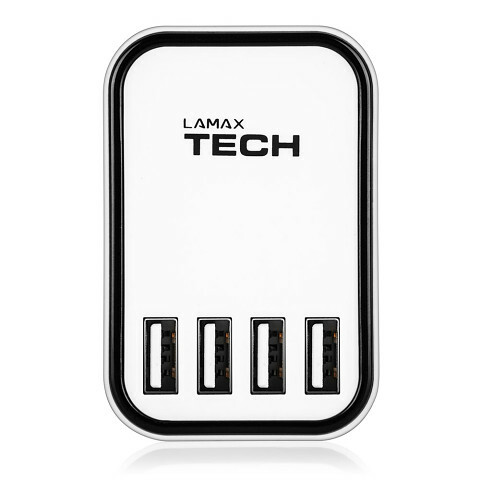 The LAMAX Powerbank has your back whenever your gadgets run out of energy. It can charge up to 3 devices at the same time – a phone, tablet and more. Our LAMAX MusiCan1 speaker can be fully recharged 12 times over. It can even charge the latest tech which has already switched over to USB-C. Due to Fast Charge technology, an iPhone can charge up to 50% in half an hour - just perfect for another trip. Your phone’s almost dead and your charger’s nowhere to be found? It’s not just in the hills or mountains where it’s good to have a backup power source. The LAMAX Fast Charge with a capacity of 15 000 mAh can rescue your devices from dying many times over. It could be a phone, a smart watch, a speaker or any device. It’s lightweight and compact making it completely portable so you can use it at the airport, on a bus or in the middle of a forest. Encased in a solid metal body, it can endure the most demanding of conditions. It’s easy to connect using USB-C, even under difficult conditions. It's double-sided, so you can't go wrong and today most devices are compatible. But there’s more - with the LAMAX 15 000 mAh Fast Charge, there’s no need to wait all day by a power socket for the power bank to charge. Whether you're charging via a USB-C or a classic microUSB, your backup power source will be ready in just a few hours. Fast Charge accelerates the energy transfer from the power bank to any compatible device. 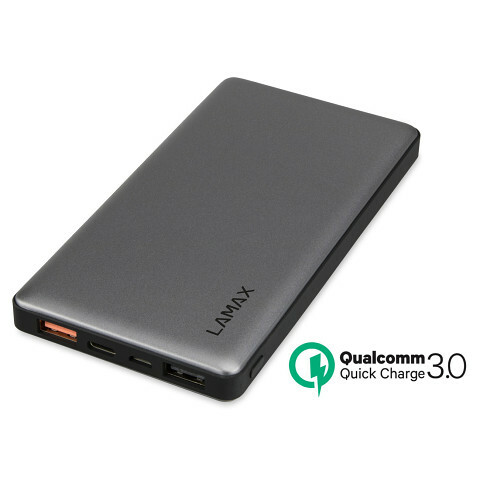 The external LAMAX battery works with all fast charging standards. In addition to QC3.0, this includes MCP from Huawei, AFC from Samsung, Power Delivery, MT from MTK and others. Those other devices will operate on a current of 2.4 A. Maximum safety is constantly monitored by control chips which ensure that even 3 devices will charge at once without overcharging or overheating. 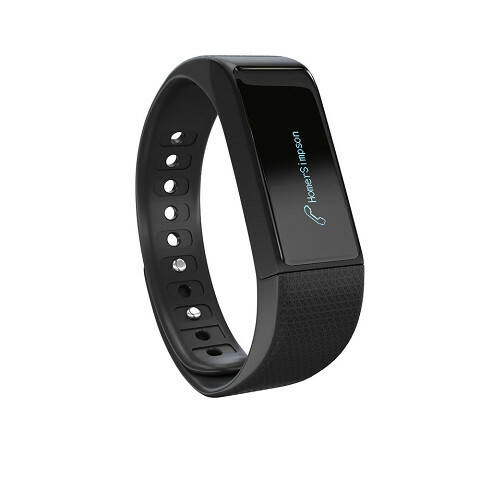 Stylish fitness band, water resistant in accordance with IP67 rating. Large touch OLED display activated at the flick of the wrist. 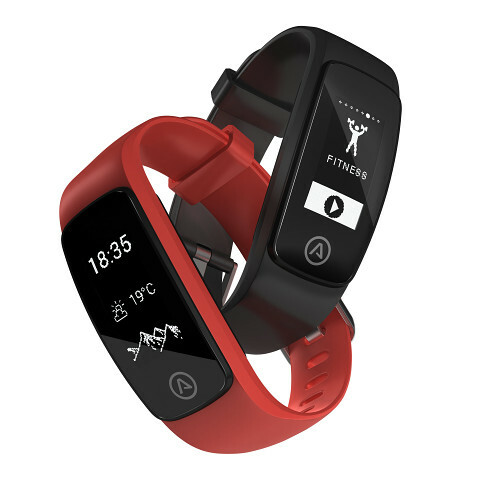 Both a fitness tracker and a smart watch bringing you a number of smart functions such as displaying incoming messages and calls or phone locate. New powerbank with a capacity of 10 000 mAh is suitable as a compact backup power source, instead of a charger, for recharging your phone, tablet or other gadgets. Thanks to advanced USB Quick Charge 3.0 technology, the powerbank recognises compatible devices and enables you to charge higher-powered devices, thereby maximising charging efficiency and reducing power loss while maintaining maximum safety. 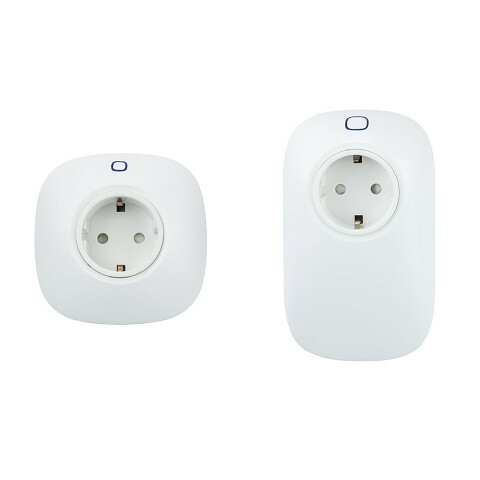 Devices without QC 3.0 support are charged from the same port with a maximum charging current of 2.4A. Portable lamp with integrated battery, IEC certified eye protection, powerbank function, flexible neck, stepless brightness control, touch control. 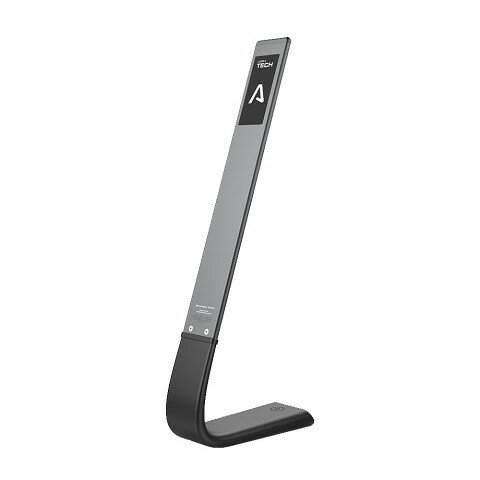 Designer LED lamp crafted from the finest materials with touch controls, a mains adapter as well as a built-in battery. Stepless brightness controls and three switchable light modes which are healthy for your eyes. 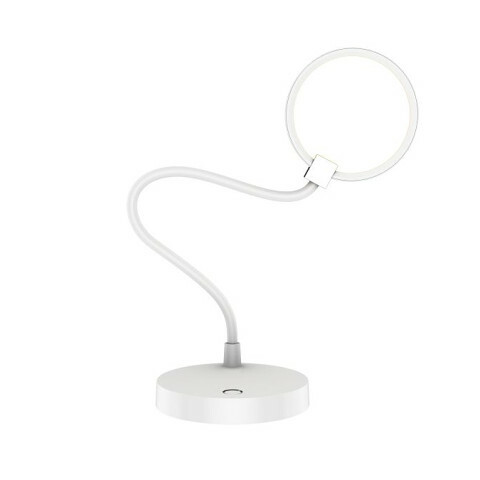 Highly flexible body means, the lamp can be placed or hung anywhere. Do you have multiple devices and are constantly struggling how to charge them all? You need the USB Smart Charger 6.5A. This modern USB charger can handle even the biggest challenges. It can power up to five devices at the same time and thanks to its 5V/6.5A output it can do it fast. 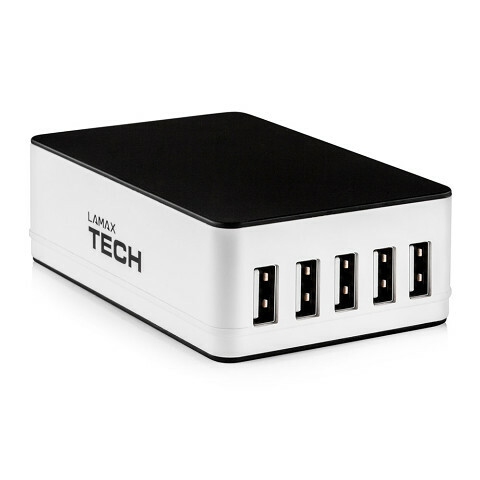 Practical USB charger with a high power output, able to charge up to 4 devices at once. The USB Smart Charger 4.5A powers phones, tablets, cameras, e-book readers, satnavs and other devices that can be charged via USB. 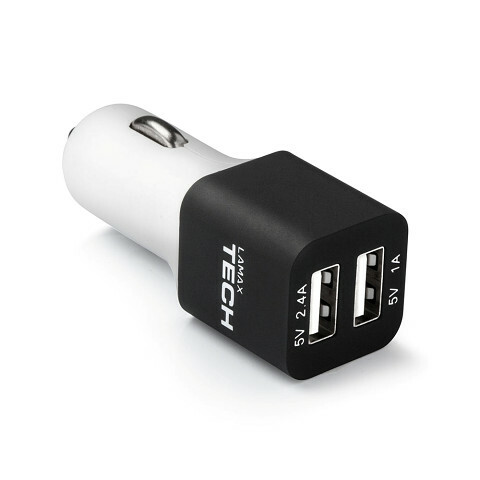 Compact USB car charger supplying continuous power to mobile phones, tablets, cameras and GPS navigation devices. High-quality workmanship and compact form factor guarantees it is durable and does not get in the way when driving. The adapter is compatible with all car cigarette lighters with a voltage of 12V/24V. Charging current is up to 3.4A. The maximum power output of a USB port is 2.4A. As the saying goes, “home sweet home”. However, the best home is also the safest one. To make you home safe, equip it with a SMART security system to protect you, your loved ones and your property. Shield is a wireless home security system designed for everyday use, that takes into account your habits and needs. Optional accessories can turn your home into a really smart household. 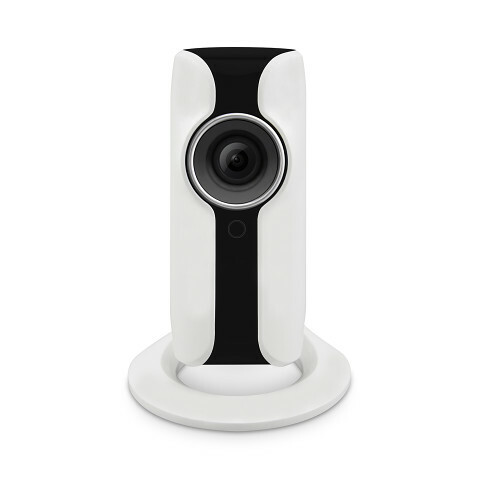 Shield IP camera protects your home and your loved ones. 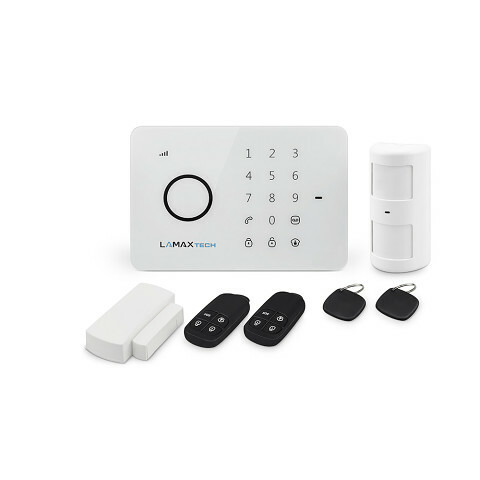 Whether you want to keep an eye on your kids or in conjunction with the Shield wireless security system, to catch thieves, you can rely on its sharp high-resolution shots with high-quality sound. With the alarm, IP camera and Wi-Fi socket together, build a complete smart home with LAMAX Tech. Want to save the environment but love comfort and a modern lifestyle? Turn your home into a SMART home. Get started with a smart socket, something a modern home should not be without. Add the wireless alarm and IP camera from Shield and you will have created a truly smart home.